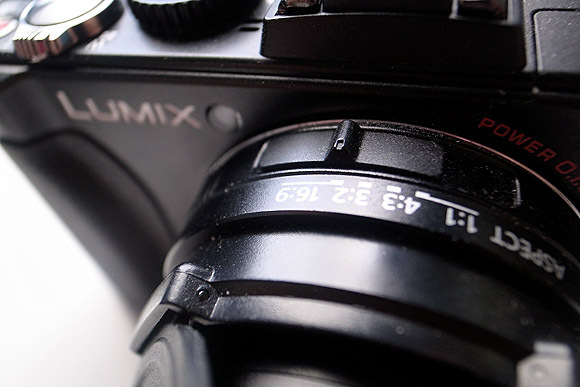 We loved the Panasonic Lumix LX3 high-end compact camera so much that we made it our high end compact camera of the year in 2009, and when its successor, the LX5 was announced, we found ourselves being tempted again. This time around the competition has heated up, with an array of equally seductive high end compacts providing tempting alternatives (in particular the Canon S95, which we nearly bought) – so can the LX5 still cut it as the best of the lot? 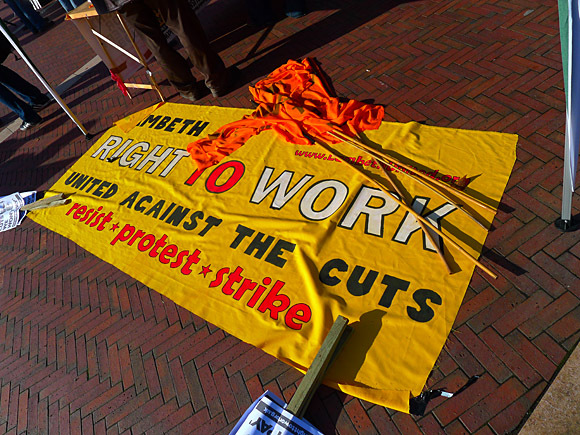 Protest the Cuts rally and march, Brixton. IS 80, f4, 1/800s, iAuto mode. We’d asked both Canon and Panasonic for review samples of the S95 and LX5 cameras, but seeing as we apparently weren’t deemed worthy of sampling their goods, we spent long hours carefully weighing up the pros and cons of both cameras from afar, pouring over spec sheets and examining the features on offer. Eventually, we plumped for the LX5, with its wider 24mm lens, faster apertures and video filming abilities winning out over the Canon’s more pocketable dimensions. The sharp eyed amongst you may be wondering what happened to the LX4, which surely should follow the LX3 as the next release. Curiously, that fell victim to Japanese superstition: in the land of Panasonic, the number four is sometimes pronounced ‘shi’, which is also the word for death, so fearing all sorts of ghoulish goings-on, Panasonic moved deftly on to the LX5. 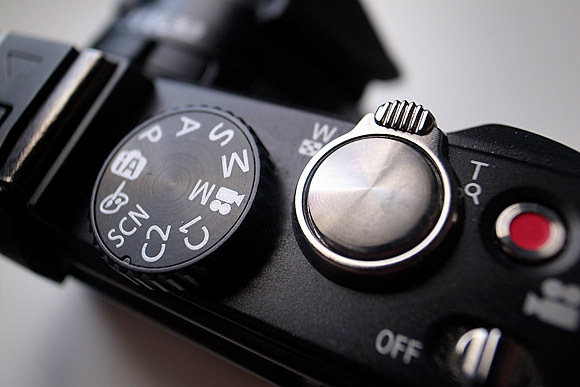 Physically, most of the changes over the LX3 are rather subtle, with the camera retaining the same attractive traditional styling, with its unobtrusive, old-school looks remaining perfect for street shooting. There’s been a few tweaks to the build and handling though, with an improved rubberised grip and a slight shuffling of physical buttons. On the top plate, there’s now a dedicated video button for quickly blasting out movie clips, while on the back the joystick has been replaced by a control wheel. 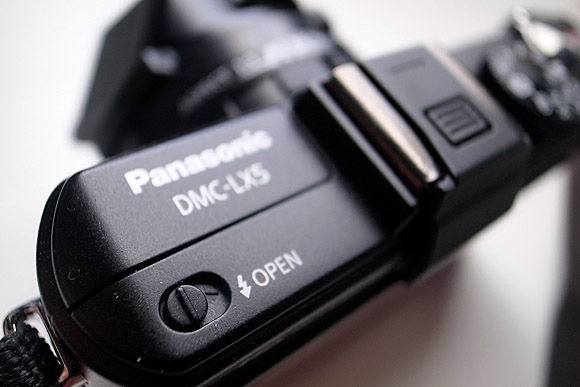 There’s also a new port under the hotshoe, so that Panasonic’s DMW-LVF1 electronic viewfinder can be attached. Conveniently, this is the same model that works with the Lumix GF-1 Micro Four Thirds camera, so owners of both cameras won’t have to shell out twice if they’re after some EVF action. Lumix loyals may be as slightly miffed as we were to discover that LX3 batteries won’t work in the LX5 and that the handy Richoh ‘exploding’ lens cap doesn’t fit either. Happily, a Chinese company has come to the rescue for the latter problem and offered a replacement lens cap – unless you have a penchant for fiddlng about with lens caps, we recommend this as an absolutely essential purchase for a new LX5. Of most note in the LX5 is the new 24mm-90mm (equiv) Leica DC Vario Summicron lens, made up of ten elements in three groups, including three aspherical lenses bringing what Panasonic claim is a 30% improvement over the LX3 in terms of resolution and reduced chromatic aberration. Happily, Panasonic – like most sensible camera manufacturers – has long given up on the pointless ‘pixel wars’ which saw ever-bigger megapixel counts being shoe-horned on to the tiny sensors of compact cameras. Instead, they’ve stuck at the same 10MP resolution of its predecessor, while improving the 1.63″ CCD sensor by increasing the charge capacity of the Vertical Charge Coupled Device (VVCD) and doing some similar technical wizardry in the photodiodes. Further tweaking has seen the micro lenses above the photosites being ramped up, with the end result being a sensor capable of reproducing a higher dynamic range with less noise. The DMC-LX5 also comes equipped with Panasonic’s exotic sounding Venus Engine FHD promising “even higher-speed, higher-performance while compiling the Intelligent Resolution technology” and serving up faster processing speed. ISO sensitivity also remains at realistic levels, running from 80- 3200, although there’s an extended range soaring up to the giddy heights of 6400-12800 ISO, although that’s at the expense of the image size slimming down to just 3MP. 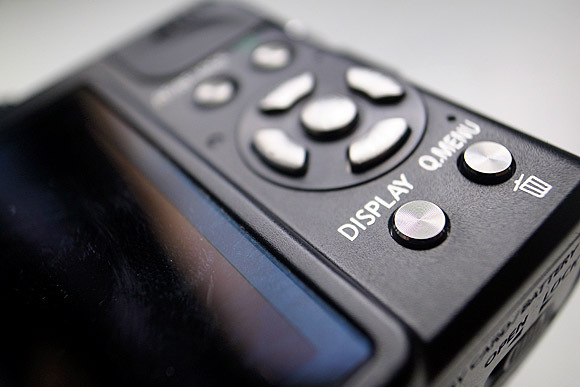 The LX5 can record images in 3:2 and 16:9 formats with a newly introduced 1:1 option, with the sensor capable of outputting files 3648 x 2736 pixels. 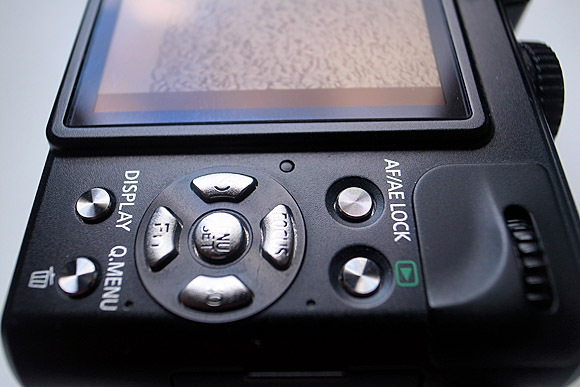 Files can be saved as JPEG or Panasonic RW2, or saved as both simultaneously. In line with its high-end looks and price, the LX5 offers full control over all aspects of exposure, with manual, aperture/shutter priority and program shift modes available. 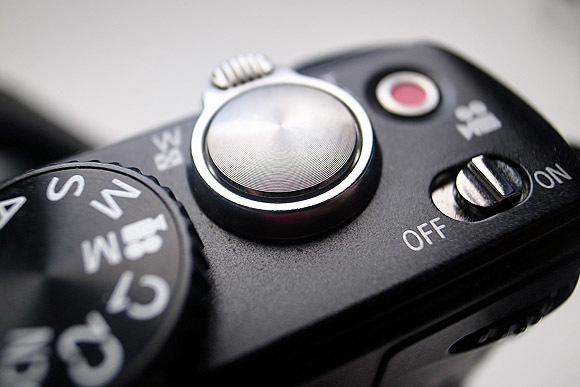 There’s also the rather splendid intelligent Auto (iAuto) mode which does a remarkable job of working out what the camera is pointing at and automatically selecting the Scenery, Portrait, Macro, Night Portrait, Night Scenery or Sunset Modes accordingly. It works very well indeed: if you point the LX5 at a flower, the camera will automatically switch to macro mode and open up the aperture to give a pleasing depth of field. Nice. As is the trend in modern compacts, there’s a veritable truckload of sometimes daft scene modes covering just about every imaginable atmospheric, social and family situation. Although we doubt if many serious photographers will ever go near most of these, here’s the full roll call: Portrait, Soft Skin, Self Portrait, Scenery, Panorama Assist, Sports, Night Portrait, Night Scenery, Food, Party, Candle Light, Baby1, Baby2, Pet, Sunset, High Sensitivity, High-speed Burst (Image Priority / Speed Priority), Flash Burst, Starry Sky, Fireworks, Beach, Snow, Aerial Photo.